Idaho to restore Second Amendment rights to 18 year olds. House Bill 206, designed to restore Second Amendment rights in Idaho to 18-20-year-old adults in Idaho cities, has passed both the House and the Senate. Is on the way to Governor Brad Little for his signature. It is expected that Governor Little will sign it. 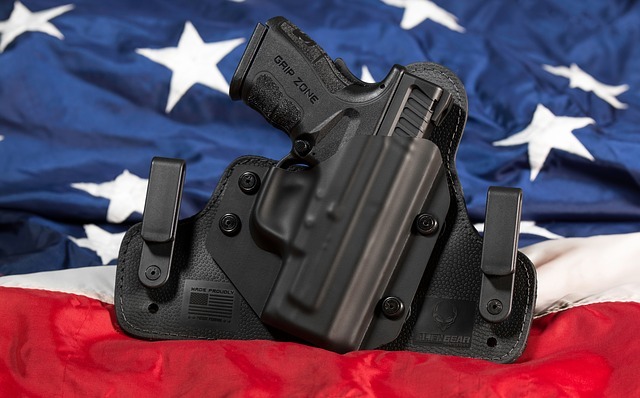 Under current law, an Idaho resident 21 years old or older can carry a concealed handgun anywhere in the state without a permit. A nonresident over the age of 21 or an Idaho resident between 18 and 21 years of age cannot carry a handgun within city limits without having a concealed carry permit. HB 206 would provide consistency across the state for concealed carry laws by specifying that any person over the age of 18 can carry a concealed weapon throughout the state, whether inside city limits or outside. This would ensure that law-abiding citizens in the state have their constitutionally protected right to bear arms, regardless of whether they are within the one percent of land that is an incorporated city or in the 99 percent of the unincorporated land throughout the state. Second Amendment advocates are hoping that additional states will follow Idaho’s example “if they do not already Constitutional Carry for 18 and over”.